Jetstar have announced they will be servicing a range of regional towns and cities in New Zealand with ex-Qantas propeller aircraft, the Dash Q300 pictured above. 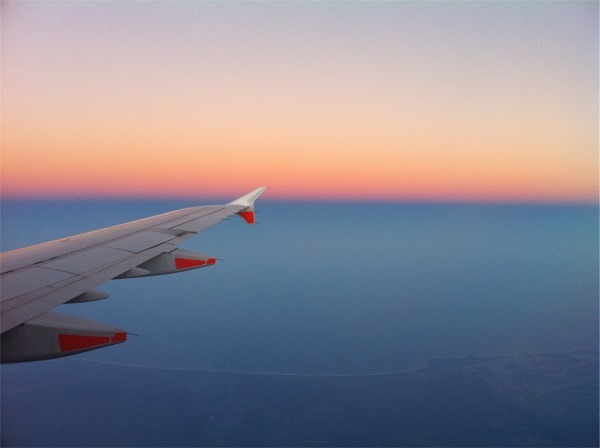 It will be the first time that Jetstar have operated smaller aircaft in a regional operation, and Ben Sandilands over at Plane Talking has an interesting take on the impact. 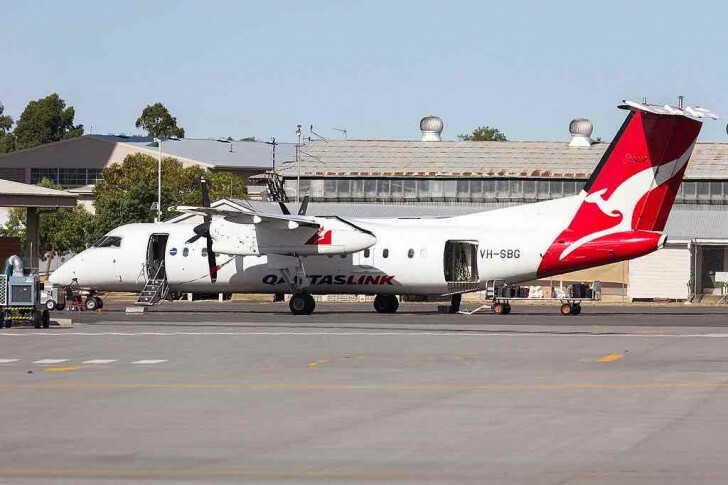 This includes the possibility that there would be little to stop Jetstar also taking on some of Qantaslink’s regional Australia routes, as there is little in common with the ‘full-service’ concept on offer by Qantas and the experience of sitting in a propeller aircraft for a couple of hours. I don’t usually write up network changes or launches unless they are fairly major or have some hard dates around them. This announcement from Jetstar kind of has neither, but I find this one interesting for the potential of what it could mean to both regional Australia and NZ flying. The towns Jetstar are considering servicing include Hamilton, Rotorua, New Plymouth, Napier and Palmerston North in the North Island and Nelson and Invercargill in the South Island – connecting to Jetstar’s existing network in Auckland, Wellington, Christchurch, Dunedin and Queenstown. The details of the actual routes will be announced in September, with fares on sale at the same time and flights starting in December 2015. What are the implications for regional New Zealanders, and maybe Australian frequent flyers? On the one hand in NZ, new opportunities for points and status earn and redemption would open up, and points redemption prices on this routes would be low, all mostly around 6,900 Qantas Points for a short-haul redemption on Jetstar. On the other hand, the idea that Qantas would relinquish some of the regional routes currently operated by Qantaslink prop aircraft may give regional frequent flyers a small heart-attack, with loss of status and points earn unless they pony up for the Jetstar ’max’ bundle fares at additional cost. Either way, it will be interesting to see how this strategy develops. Thanks for the insights Jake. JQ could still feed though, right? I guess domestic -> domestic connections at Sydney and Melbourne wouldn’t be convenient though. I think this is indeed a “trial” for a roll-out in regional Australia. Alan Joyce wants a two tier airline group – a premium priced, high margin but limited routes airline, with a LCC bare bones airline covering everything else. He uses Jetstar to undercut Qantas’ wages and conditions, and is looking for a large Jetstar and a smaller Qantas. Alan Joyce doesn’t really care that most people avoid Jetstar like the plague – his solution is just to avoid offering them a choice. Looks like bad news ahead.